Next month, ravers all across the east coast will descend upon the lush and picturesque 200-acre grounds of Elements Lakewood Music & Arts Festival. The crown-jewel of BangOn! NYC’s impressive array of events, Elements Lakewood is an incredible three-day camping festival now in its third year, which takes place on Memorial Day in Northeastern Pennsylvania. The night-life mavericks at BangOn! do a breathtaking job of transforming a nostalgia-inducing summer camp into a wonderfully vibrant and enchanting alternate dimension. While this incredible getaway boasts a beautiful beach, lakeside views, a verdant forest, sprawling green fields and a wide variety of activities, Elements Lakewood also has one of the best-curated lineups of the year. There is truly something for every dance music lover at this year’s Memorial day get-down. We’ve highlighted seven “Must-See Artists,” that you need to check out this year in North Eastern Pennsylvania. This one goes without saying. 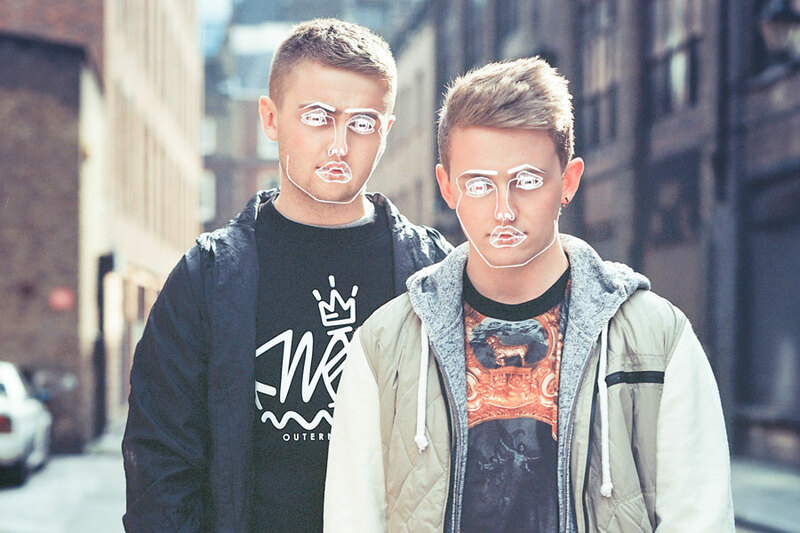 As the top-billed act of the festival, Disclosure is by far the name that turned the most heads this year. 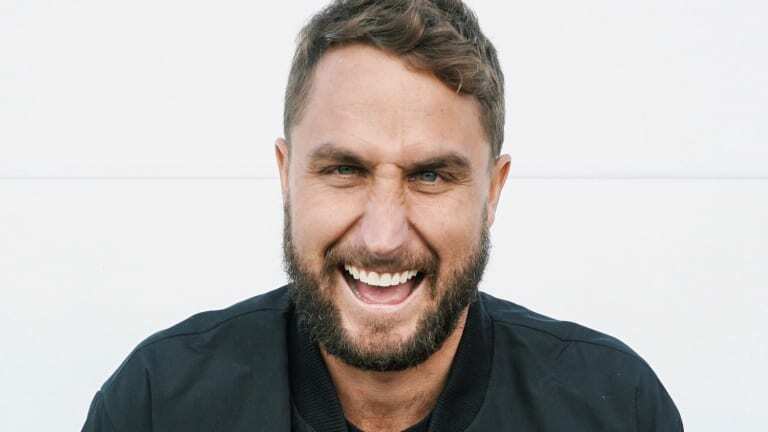 The GRAMMY-nominated brothers will bring their immensely lauded brand of UK Garage to the Fire Stage for one of their firs North American date in ages. Sonic rebel and a true innovator, Damian Lazarus is by far one of the most sought-after names in the world of house and techno. The Crosstown Rebels label-head will add a level of experimentalism as well as a cutting-edge flair to the Air Stage. There is perhaps no greater sonic magician on this lineup and it will be wondrous to witenss Damian’s tribal tinged tunes firsthand. After the release of her major album Evasion last year, French phenom CloZee has cemented her place as one of the most innovative names in the world bass. As a multi-instrumentalist with a global appeal and genre-defying style, CloZee is an artist who continues to baffle and inspire fans around the globe. Bass heads as well as true music lovers will be equally elated to see her on this year’s roster of artist. Dirtybird hit-maker Justin Martin garners a major crowd wherever he goes. Never one to color inside the lines, Justin Martin completely embodies the ethos of the Fire Stage: scintillatingly mischevious. Always unpredictable and entrancing, Justin’s set is sure to be an awe-inspiring experience. Wakaan head honcho, Liquid Stranger is one of the most prominent low-end artists on this entire lineup. The Swedish innovator is surely one of the foremost tastemakers in the world of bass music and has been making his own rules for years. Prolific and unquestionably bold, Liquid Stranger is going to tear sh*t apart at the Earth Stage. Yet another Dirtybird Player, Fisher is one artist who has taken the world by storm. In a flash, this Australian dynamo has gone from a relative unknown to a GRAMMY-nominated superstar. Returning to Elements Lakewood for the second straight year, Fisher is surely going to be one of the hottest acts of the weekend. There is perhaps no artist that has further pushed the envelope and progressed dance music culture than Tuskegee label head Seth Troxler. The underground savant is a living legend in the world of house and techno. His larger than life personality and antics away from the decks have only further cultivated his legend. His set at the Air Stage will be an education in his deep and enigmatic style. 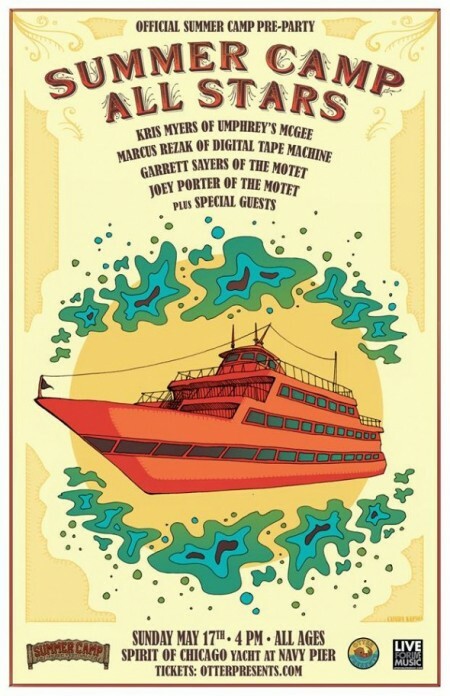 Summer Camp All Stars Pre-Party on a Yacht!